How to learn Chinese? What's the best way? Are you just starting to learn Chinese? Maybe even asking “Hey, how do I actually learn Chinese? What’s the best way to learn Chinese?" Well don't worry, we’ve got you covered! Then we’ll help you plan your progress. You can learn Pinyin (also known as the Chinese alphabet) in only 6 lessons! That means you could be speaking Chinese in less than 2 weeks! 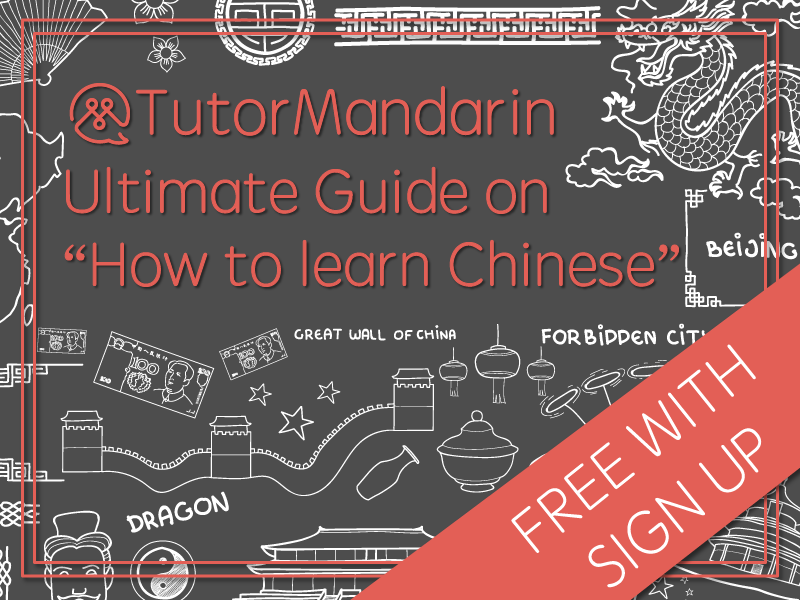 As soon as you sign up, we’ll send the full Pinyin PDF course (6 lessons!) andthe Ultimate Guide to "How to learn Chinese" ebook straight to your email. How’s that for you? Let's get started! This course will teach you pinyin. Pinyin is the Romanization of the Chinese characters based on their pronunciation. In Mandarin Chinese, the phrase “Pin Yin” literally translates into “spell sound.” In other words, spelling out Chinese phrases with letters from the English alphabet. Learning pinyin is the first and most fundamental step in being able to speak Chinese. Get FREE 6 Lesson PDF Course with sign up.